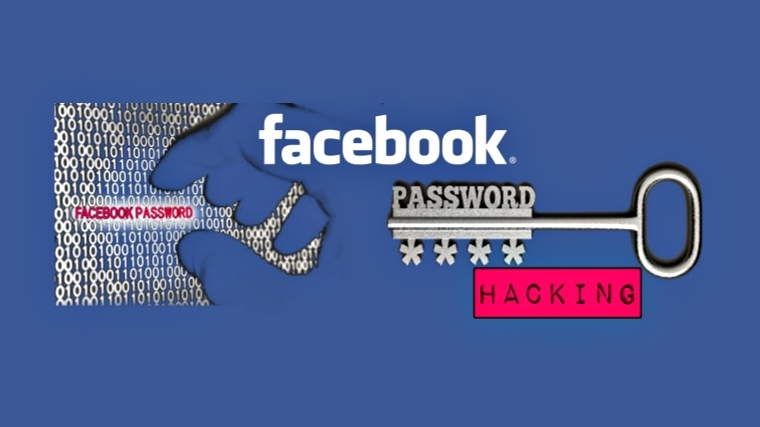 Hi friends, Today i am going to tell you the famous methods to hack a Facebook account. Because many of my blog readers asked me on Facebook and E-mail to write an article to how to hack a Facebook account :) So i am thinking about that and write this post So enjoy it. But Don’t do anything illegal. This post is only for education purpose only. In this article, i am going to write about the 5 Best attacks made for the Facebook hacking. I am also going to tell you about the Preventions and the disadvantages/Drawbacks of that particular attack. Users nowadays are so familler with these types of attacks because this is a basic attack. So peoples con not be easily fooled using this attack. You need to work hard to fool someone. Always Check the URL before entering your details. This is best way to avoid phishing. A spelling mistakes lead you to loose your details. Using a Good and updated ( a current version) of an antivirus is help to protect your details from a phishing sites. Antivirus Warns you when you visit a phishing site. Victim won’t know that the device is in the control of the hacker. The hacker getting every bit of data he types. These key loggers are often detected by the good antivirus programs. so the hacker must be create the updated key loggers often. Only execute the files only if you get it from the trusted persons. These Trojans are often detected by the good antivirus programs. so the hacker must be create the updated Trojan often. If the user is logged out then the attacker is also logged out because the session is lost. This method includes guessing and fooling the clients to give their own passwords.In this type of attack, a hacker sends a fake mail which is very convincing and appealing and asks the user for his password. Answering the security questions also lies under this category. Don’t believe in any sort of emails which asks for your password. Guessing generally doesn't always work ( Although if you are lucky enough it may work!). adds 1,2,3 in their normal passwords and some more smart guys adds !,@,# in their passwords and amazingly all in Sequence. Note : the above common passwords are not from any internet resource, its by my own case study that i have come to conclusion after hacking 19,788 emails accounts. I know now you want to know how i hacked so much accounts. As i have already mentioned for advanced hackers second option is best and the only thing that i did was just made my Keylogger USB and pendrive spreadable. Who ever used the infected USB drive also got infected and this procedure goes so on. And last what happened my 10Gb free storage was filled and i don't have enough time to clean it regularly.